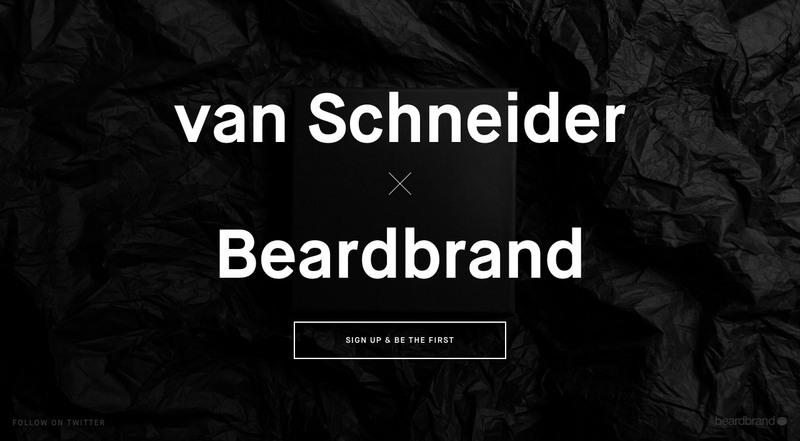 Lovely load transition is this teaser launching soon page for Tobias van Schneider’s upcoming collaboration with Beardbrand. Nice touch with the background image choice – a mysterious product and wrappings. Lastly, make sure you check out the source code for beard-related DIV names ha! Ohh yess, this is happening soon!